IPView Security Systems, Camera Installation and Alarm Monitoring is a family owned and operated security system design, installation and monitoring company. 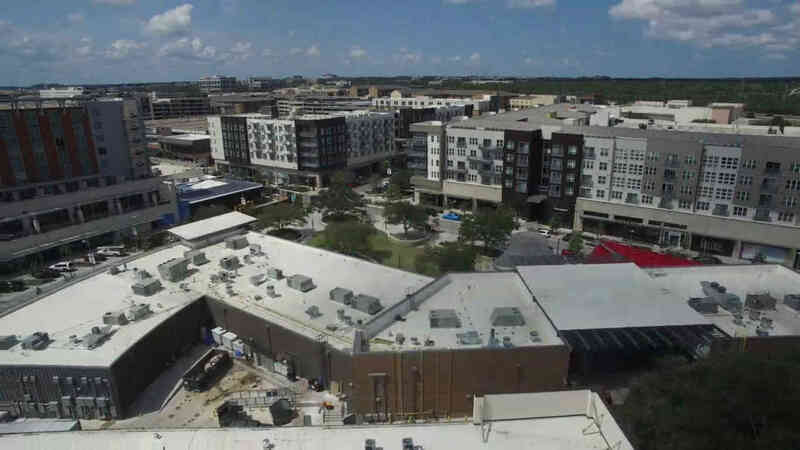 As a San Antonio security system company for over a decade, we have provided security and monitoring services to homeowners and business owners in the state of Texas, including San Antonio, Austin, Brownsville, Houston and Dallas, TX. Because we understand that nothing is more important than the security and peace of mind of your family and your home or your business, for over ten years we have kept our company mission simple: 100% dedication to keeping your family and property safe and secure. 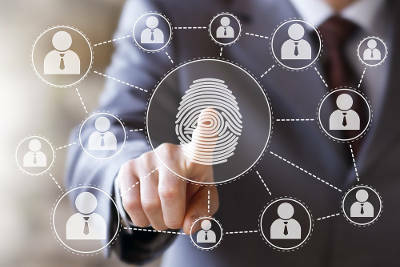 We provide and install the most advanced, state of the art business, commercial and home security systems and alarm monitoring services in the state of Texas, including security systems and alarm installation, security camera installation, and alarm monitoring for existing or new security systems, as well as design and installation of home automation systems that will work in conjunction with new or existing security systems. Our innovative solutions and commitment to customer service are a big part of the reason we have an A rating with the Better Business Bureau. 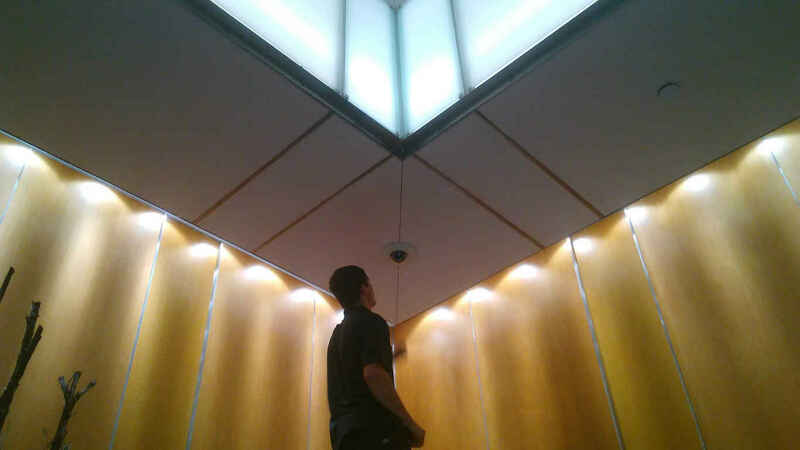 Our security system technicians have extensive experience and knowledge of all aspects of security camera selection, installation and configuration, so you can rest easy with the knowledge that your home or commercial building will be outfitted with the right equipment for your location's particular security needs and your physical layout. You can feel confident that your security camera installation will be done the right way, by professional security system installers who understand the technology and will help you design and implement the optimal security setup for your particular surveillance requirements. Our high quality security cameras and surveillance systems are programmed to begin recording video from the moment your security alarm is triggered, and send a notification directly to your mobile device to help ensure that your family, pets, property or business are always safe from intruders. 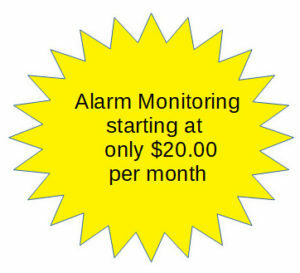 We also offer alarm monitoring services that can work together with your security camera installation and your home or commercial building's programmable automation system, so ask your technician how we can help you streamline, integrate and even upgrade your location's security and automation technology. If you need a security alarm system installed (or upgraded, or monitored) in your home or business, IPView Security Systems has the knowledge and experience to make sure your alarm system is the right one for you, and set it up the right way - with all the equipment you need, and none of the extra equipment or expenses you don't need. Our service professionals will take the time to make sure you have the right system for your surveillance needs, and monitoring services that allow you to feel secure, with no high-pressure sales pitch or extra bells and whistles that don't serve any purpose. Our expert technicians have one mission - to make sure your home or property has the optimal security system to make sure your family and your property are secure, and at a cost that fits your budget. IPView Security Systems offers secure and reliable business, commercial & residential home security alarm monitoring services throughout San Antonio, Austin, Brownsville, Houston, Dallas and throughout the state of Texas. Our state of the art business and home automation systems allow you to remotely monitor and control your home or building's physical environment, including your security system, alarms, cameras, lighting and thermostat, directly from your smartphone - whether you are at your home or office, or far away from the location. Our extremely knowledgeable technicians can help you design the perfect automation system for your home or building at a cost that fits your budget.